Shaver Health and Rehabilitation Centre is committed to providing quality, compassionate care and excellent service to the people we serve. We believe in transparency and accountability. We believe in the importance of keeping our community informed of our performance. In this section of our web site, you will find up-to-date results on a variety of quality and patient safety measures. We monitor and review these results on a regular basis so that we can make improvements. Click Public Reporting to see our indicators. In addition, as of April 1, 2011, Hotel Dieu Shaver joined other Ontario public hospitals in making our annual Quality Improvement Plan publicly available. 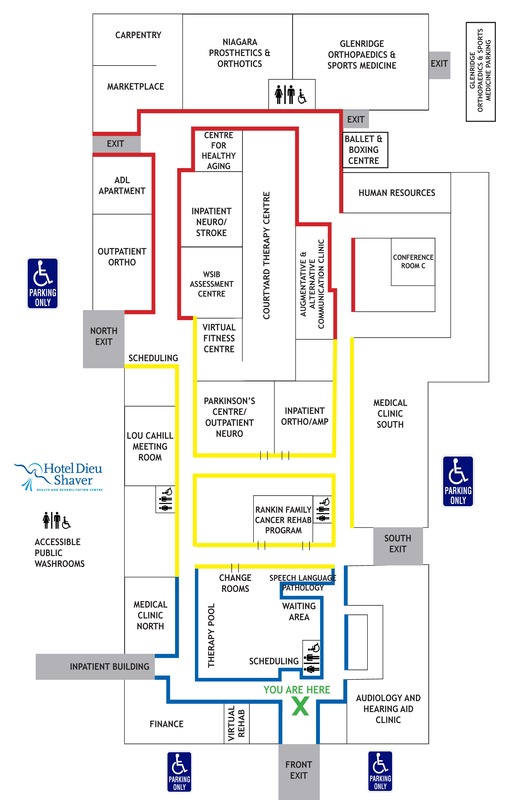 The Plan provides a standardized way for Hotel Dieu Shaver to demonstrate our commitment to public accountability, as well as highlight the things we are doing that will contribute to creating a positive patient experience. Click Excellent Care for All Act to see our Quality Improvement Plan. As a public not-for-profit organization we take our financial responsibilities seriously and invite you to review our policies. Finally, we are an accredited hospital and follow a continuous improvement cycle to meet and exceed standards of care established by Accreditation Canada. We have set up internal structures that support and enable quality improvement across all parts of the organization. Click Accreditation to learn more about the Accreditation process, and to learn more about how we organize for quality to provide the best care for all.